Harivansh Narayan Singh defeated Opposition candidate B K Hariprasad. 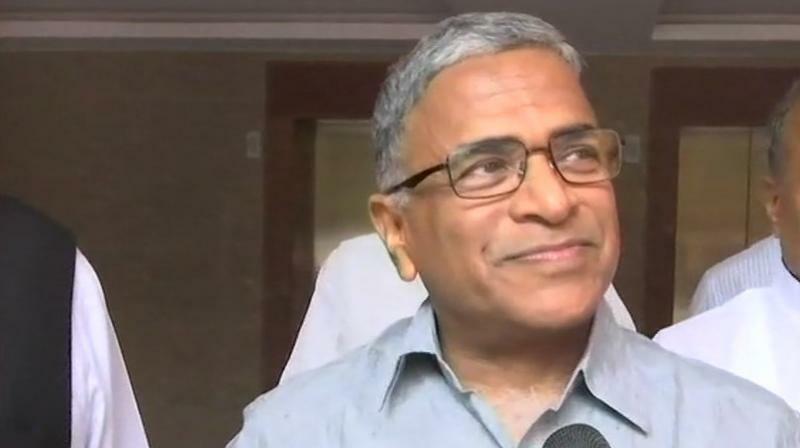 New Delhi: Ruling NDA candidate and JD(U) member Harivansh Narayan Singh has been elected as Rajya Sabha Deputy Chairman with 125 votes. Harivansh Narayan Singh defeated UPA's BK Hariprasad who received 105 votes. 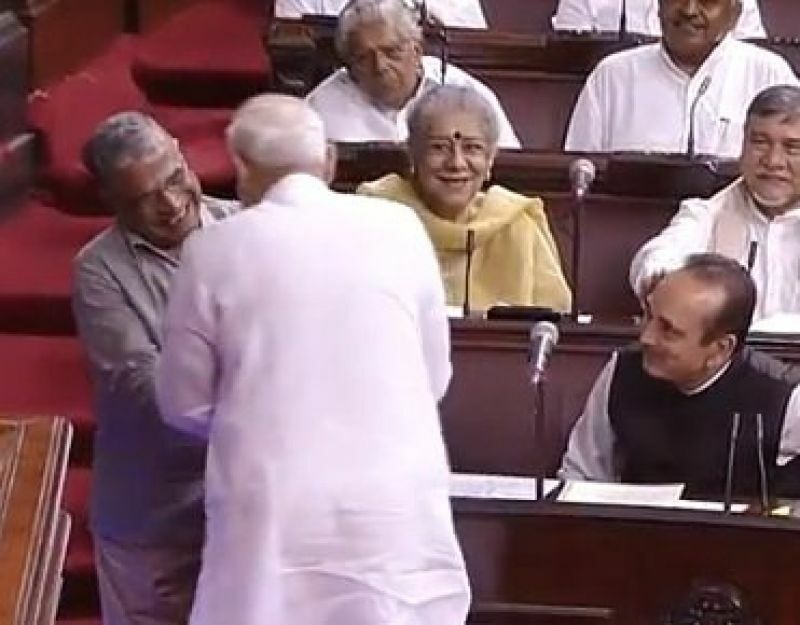 Following Singh's win, Prime Minister Narendra Modi congratulated him in the House. Leader of the House Arun Jaitley and Leader of Opposition Ghulam Nabi Azad also felicitated him. Jaitley, Parliamentary Affairs Minister Ananth Kumar and Azad accompanied Harivansh to the seat designated for the Deputy Chairman in the House, which is next to that of the Leader of Opposition. Addressing the House after the election, Prime Minister Narendra Modi said, "I congratulate Harivansh ji on behalf of the whole House. He has been blessed with the talent of writing. He was also a favourite of former prime minister Chandra Shekhar ji." Hoping that Harivansh would do justice to all members of the House, PM Modi in a lighter vein said the situation in the House is such that the umpire faces more problems than players. Earlier, Azad hoped that the new Deputy Chairman would give enough opportunities to opposition members to raise their issues. He said Harivansh has done a lot of work for promotion of Hindi language. Jaitley said Harivansh never made personal attacks on anyone and hoped as Deputy Chairman he would further better the discourse in the House. It was an easy win for NDA after Naveen Patnaik's Biju Janata Dal (BJD) and K Chandrashekhar Rao's Telangana Rashtra Samithi (TRS) assured their support to the ruling government in the Centre. Arvind Kejriwal-led Aam Aadmi Party (AAP) however, abstained from the election.